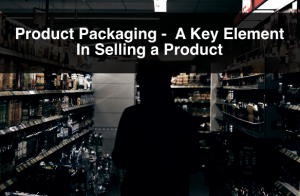 As you all know, we have written multiple posts about the importance of effective retail packaging, tips for packaging design, mistakes to avoid when designing packaging etc. 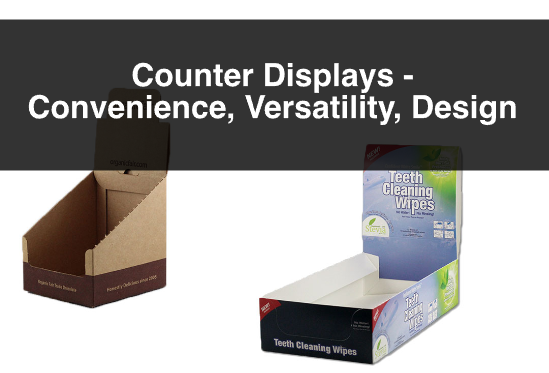 It is important to reiterate the importance of packaging when is being used as secondary packaging and it stands on grocery shops shelves. Well designed packaging can be the decision maker or breaker when choosing your product versus your competitor’s. 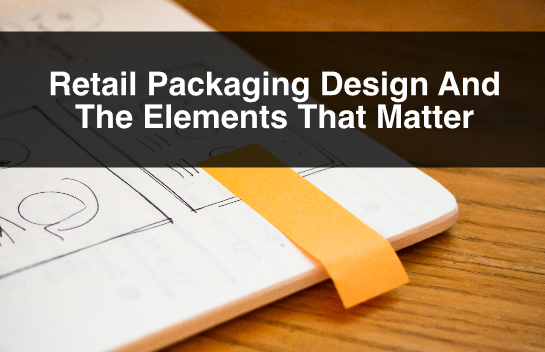 In this post we would like to point out a few retail packaging design elements that are important to consumers. Ensure the copy on your packaging is easy to read. Specially your brand and product name. Great design should always make things easier on the consumer. 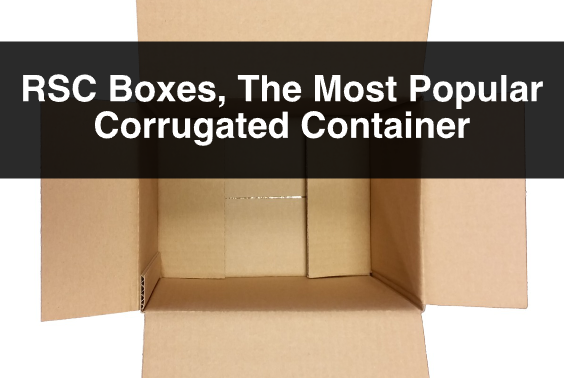 Remember that with secondary packaging, the box is the first thing they see in the shelves. It is important to negotiate shelf placement with the retailer. In other words it is essential that the packaging is easy to see on the shelf. Another way to add value and build trust with the consumer is by guiding them on how to use the product. Have basic instructions written on your packaging to educate your audience about your product. By doing this you are influencing their decision because they now know how to use your product. And finally, because we are writing about design, ensure that your packaging attracts your target audience through relevant colours and graphics. Study your audience. Perform some research to try to discover how they react to different colours and graphics relevant to your product and industry. Combining functional information with aesthetics will help your packaging get the extra boost it needs to get noticed. Remember that you should be telling a story through your packaging and there are many ways to do so. This doesn’t mean that you should write as much information as you can on your box. 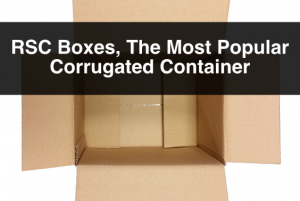 On the contrary, it means that you have to be extremely efficient with how you use your box’s real estate. There are many studies that show how people behave with packaging. You can read about how people react to different colours or perform a study yourself. Research is the key to really understanding your consumer and gaining advantage over your competitor. 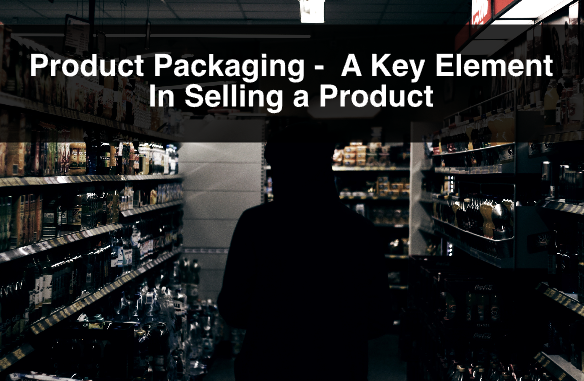 Here is an article that shows a few statistics on packaging design. For more information, or questions about retail packaging design, or anything to do with boxes please contact us. Also, sign up to our newsletter for more information, company updates, price specials, and more.